Testosterone plays an important role in how male reproductive tissues – such as the testicles and the prostate – develop, as well as promoting what are known as secondary sexual characteristics, such as increased muscle, bigger bones, deep voice and the growth of body hair – all the things we associate with being male. Females also produce testosterone, although in much lower amounts. It helps with the growth and maintenance of a woman’s reproductive tissue, strengthens bones and can influence mood and behaviour. 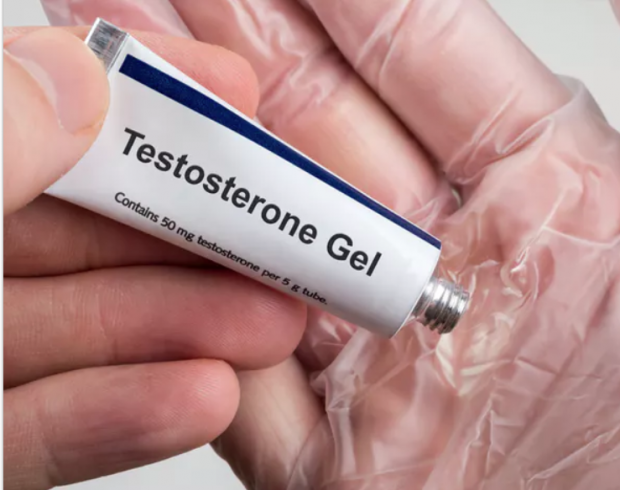 Doctors measure testosterone in nanomoles per litre (nmol/l) and the reported “normal” healthy range in males is anywhere from 9.2 to 31.8 nmol/L. It is about 10 times lower in females, with “normal” levels considered to be between 0.3 and 2.4 nmol/L. Despite these lower levels in women, testosterone circulates in the blood at higher concentrations than oestrogen, the typical female hormone. Complicating this matter is the fact that testosterone levels don’t stay the same through life, through the year or even through the day – at least in men. Testosterone levels change throughout the day in men, peaking at around 4-8am and falling to their lowest at about 12 hours later. They can also vary across the year, although these seasonal highs and lows will differ around the world. These daily and seasonal variations can see levels change by as much as 19%.